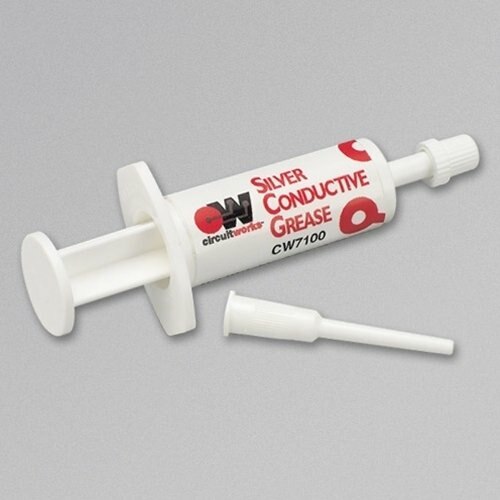 CircuitWorks® Silver Conductive Grease provides maximum electrical and thermal conductivity, proven lubrication properties, and protection from moisture, oxidation, and other environmental hazards. This electrical conductive grease utilizes an advanced silicone lubricant that is compatible with metal, rubber, and plastic. 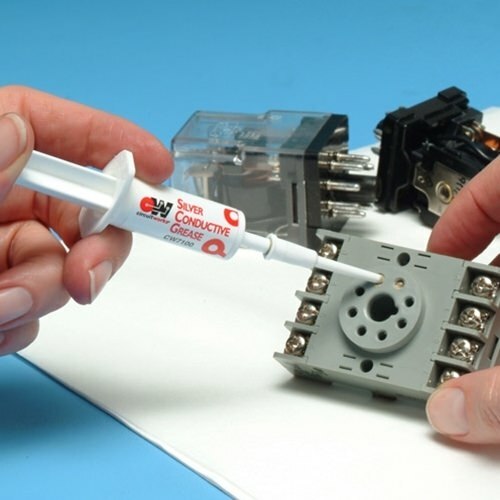 Use it to fill connector gaps, provide grounding for circuits, and control static discharge. Effective as a thermal conductive grease and electric conductive grease.